Your visitors can find even more deals from brand names by visiting the UK Deals page. We’re also providing you with a variety of creatives to help promote this event. Utilize these visually appealing graphics to encourage your visitors to save big over the next few days. Hurry! These deals won't last long. We’re excited to share that each week, eBay will roll out several new sales events on the UK fashion page. Promoting these fresh deals is a great way for you to get the attention of fashion-forward and price-conscious buyers, so encourage your visitors to shop eBay – a top destination for savings on new, designer and brand name apparel, shoes and accessories. We’re offering deep discounts on the latest styles from shopper-favorite brands, including Burberry, French Connection, Marc Jacobs, Nike, Puma, Zara and more. Below is just a taste of the savings your visitors can expect. Be sure to visit the UK fashion page regularly, as new sales and events will launch weekly. You can also follow us on Twitter at @ebaypartnernet, where we share the latest and greatest sales across all categories in the US and UK programs. Questions? Leave them in the comments. Happy promoting! Performance Marketing Awards 2015 | We’ve Been Shortlisted! With the countdown to April’s ceremony well underway, the shortlist for the Performance Marketing Awards 2015 has been revealed, and eBay Partner Network have been nominated for its uLink native app linking technology! This April, Grosvenor House will host almost 1,000 advertisers, publishers, networks, agencies and technology providers to celebrate phenomenal achievements throughout the year. Leading entries were identified by the judging panel, featuring experts from Arcadia, Google, Hotels.com, the IAB, GroupM and many more. Judges were tasked with pinpointing outstanding contributors to performance marketing across an ever-expanding range of categories. Judges this year remarked on the clear objectives exhibited by entrants and strength of the applications, in addition to the tough decisions presented to the panel. 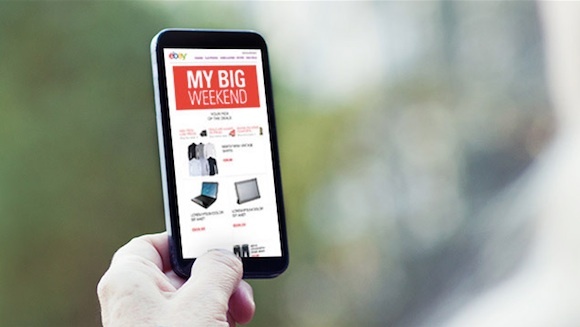 eBay’s uLink native app linking technology brings together the app and web-based world, allowing for a greater propensity to purchase via apps. We have evolved our linking process so that any publisher traffic that follows an affiliate link on their mobile device will be automatically redirected to the eBay app (dependent on preference settings). All user tracking is linked between the web environment and the app with the publisher now rewarded for, what would in other programmes be, an unattributed purchase. We'll be updating partners with more information on release dates over the coming weeks and months. Stay tuned! Earn Up to 35% Extra in December in the UK Program! The holidays are fast approaching, and the shoppers are out in force! We are committed to helping you make the most of the holiday season, and we’re pleased to announce that our UK program is adding an additional tier to our Holiday promotion in December. If you increase your earnings by at least 20% (compared to your earnings in October 2013) during December, you’ll be eligible for a bonus on your total earnings for that month. Which regions will be eligible for the promotion? The promotion is available to all publishers participating in the UK program on the standard ePN pricing model. It’s just one of the ways we’re helping you maximize your earning potential during the festive peak shopping season! Questions? Feel free to ask them in the comments below. Communicating with our publishers and keeping them up-to-date on the program is incredibly important to us. For the last few years we’ve had blogs in five different languages: English, German, French, Italian and Spanish. While this approach was helpful in addressing the language preferences of our partners around the world, it didn’t address the localized needs of each specific market. To that end, we have two things to announce today. First, we are thrilled to announce the launch of a dedicated blog for our UK Partners. This resource will focus on content that can help our publishers across the pond make the most of their relationship with eBay Partner Network. Our team in Europe is working hard to queue up content, and we should see lots more over the coming weeks. 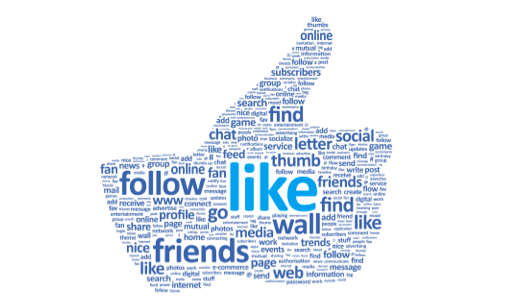 Visit http://www.ebaypartnernetworkblog.com/uk and let the team know what you think! The second item we want to announce is smaller, but no less important. Instead of treating our blogs as a collection of content translated into five different languages, we’ve shifted the way we think about their use. Instead of labeling them by language, we’re now referring to each blog by the country they serve, including: U.S., Germany, U.K., Spain, Italy and France. Our hope and intent is that these resources will become even more valuable to publishers in each of those programs by focusing on regional topics, rather than solely on language. 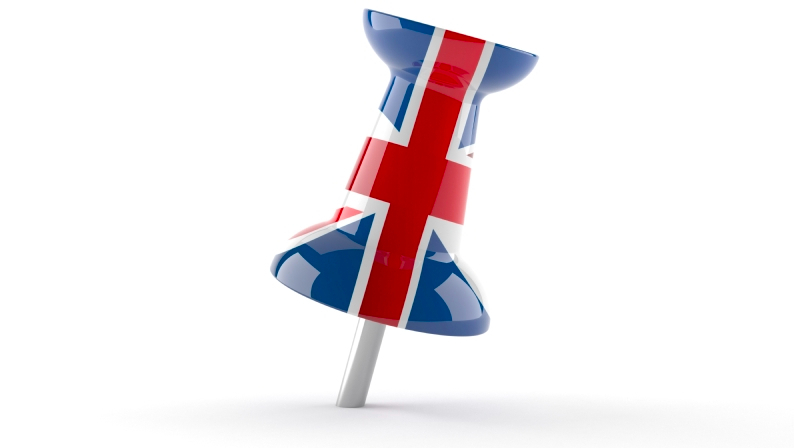 We want to congratulate our European Team on a successful launch of the UK Blog. If you have questions or comments about either of these items, please feel free to leave a comment below. Update to Domain Requirements Coming January 23rd! If you’ve been part of our program for any period of time, you’re probably aware of our policies regarding domain registration and validation. For some of you, those requirements meant a bit of extra work, and for others it meant you weren’t able to participate in our program at all. Today, we’re excited to announce a couple of significant positive changes that will begin rolling out on January 23rd. In the past, we’d asked all publishers to register their domains with us in order to be paid on mobile traffic. As of January 23rd, you’ll receive compensation on all mobile traffic regardless of the domain being registered, and will see data on mobile traffic in your dashboard shortly thereafter. As part of our program we’ve always required publishers to show proof of domain ownership by validating their websites. Unfortunately, that meant sites hosted on platforms like Blogger or Wordpress.com were not eligible to participate in our program. We’re pleased to announce that on February 20th that restriction will be lifted. From that date you’ll be able to use third-party blog platforms to host your content and promote eBay. Over the last few months, you’ve heard us talk a bit about our V.O.T.E.S. strategy for 2013. We have made a commitment to make things as easy and efficient as possible for our publishers and this was the first step. Over the coming months we’ll continue to evaluate our existing policies and procedures and streamline them as much as possible to make it easier to participate in our program. We’re excited about these two new changes and we hope you are too. Feel free to leave any questions or comments below and we’ll do our best to get you an answer quickly.